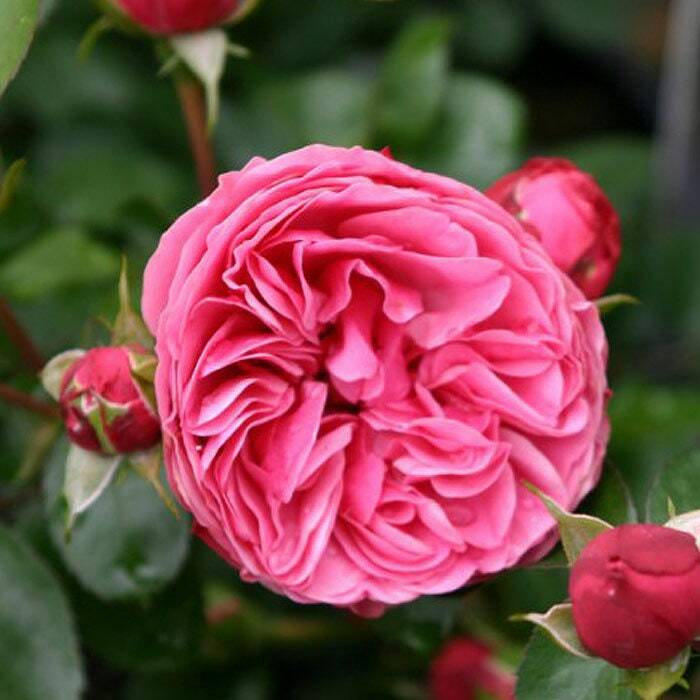 Leonardo Da Vinci® Rose is just sublime with saturated pink, large, heavily petaled blooms that are borne in clusters creating an instant bouquet on the bush. Part of the Romantica series of roses, Leonard Da Vinci is a vigorous growing floribunda variety that matures to 4-5 feet tall and as wide. 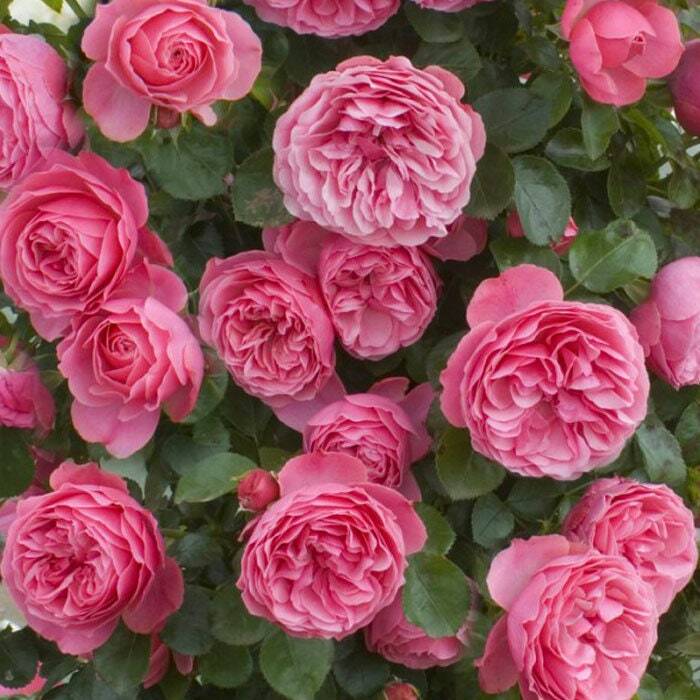 Hardy for zones 5-10 this floriferous rose produces non-stop blooms throughout the growing season. The deep pink flowers gracefully fade with age creating a masterpiece of pink hues in the garden. Wonderful as a cut flower! Leonardo de Vinci™ was the recipient of the Monza Gold Medal in 1993. 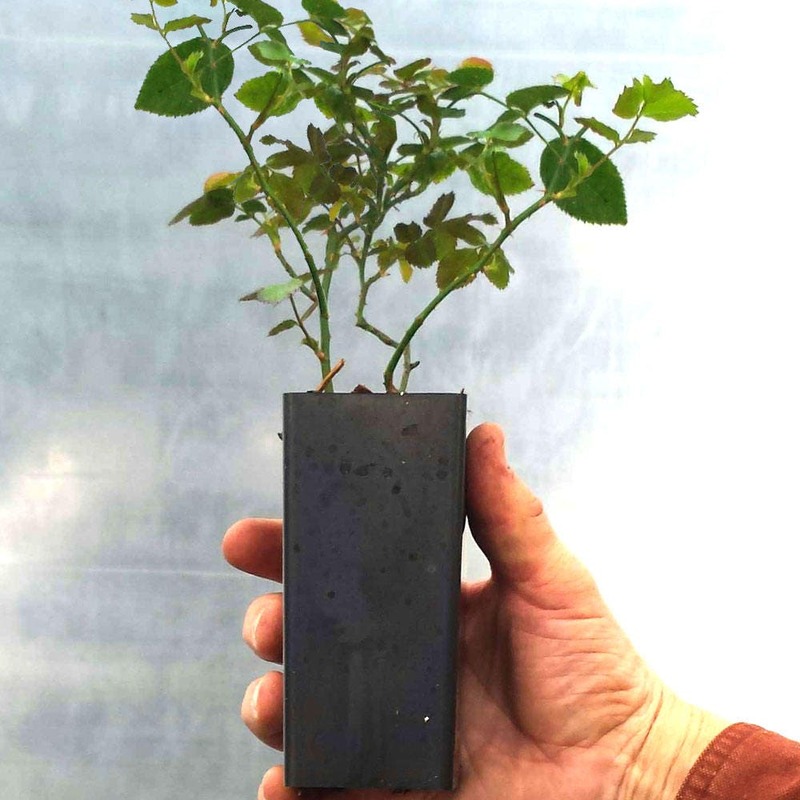 Grown organically at our licensed farm and plant nursery in Oregon. Can’t wait to planting to my backyard. 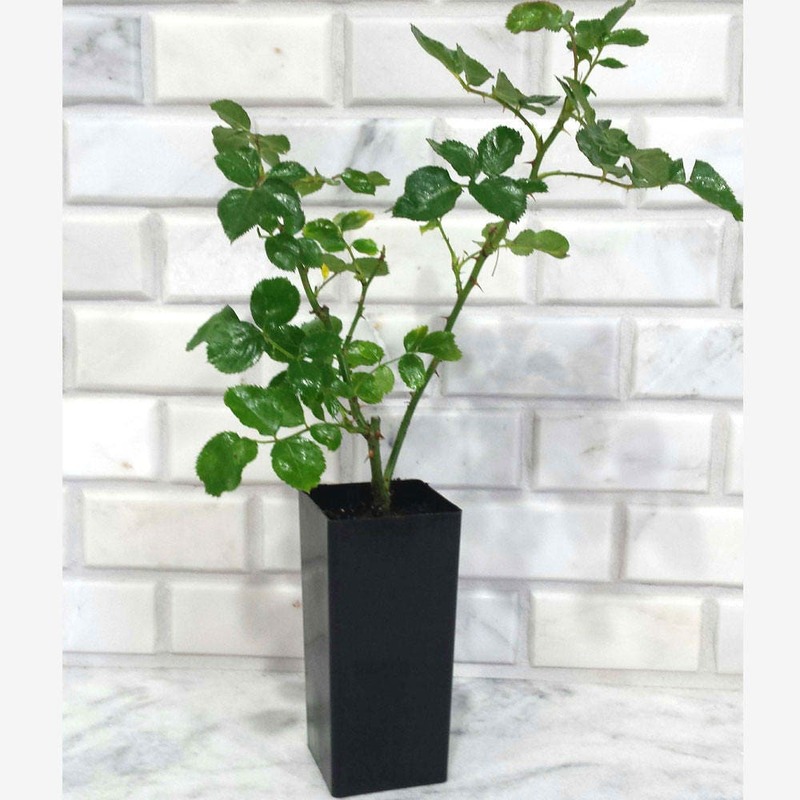 packed great and the rose plant looks health . Lovely lovely can hardly wait for blooms thanks for your careful packing all arrived safe and perfect.